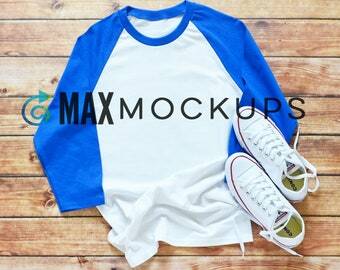 High quality mockups, flatlays - shirts, mugs and more! 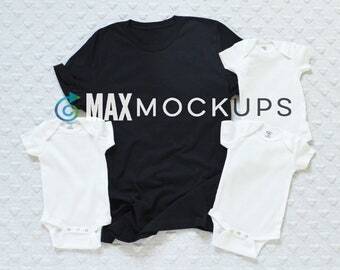 I come from a family of photographers so it's been a natural progression for me to step into photography as well. 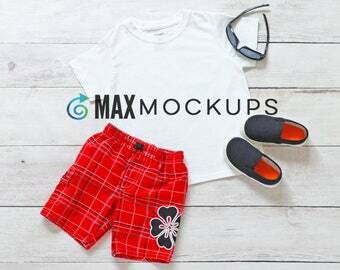 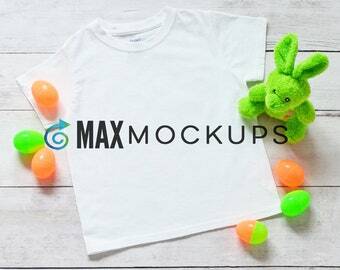 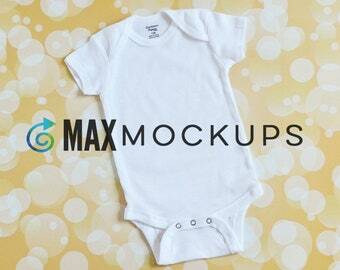 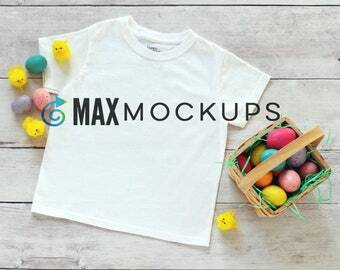 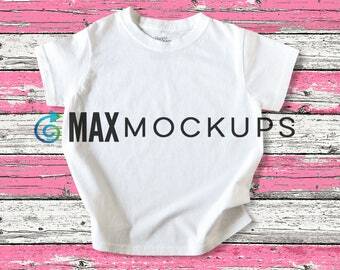 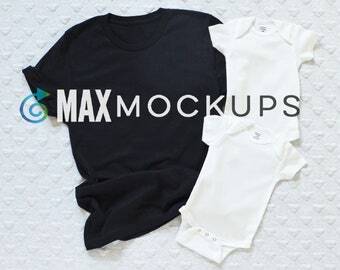 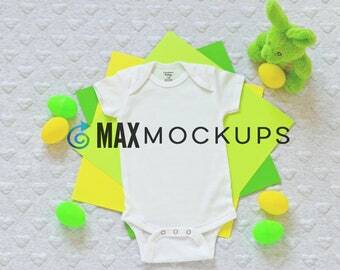 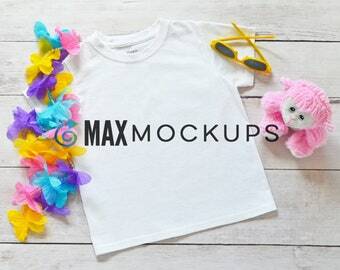 This shop, MaxMockUps, is part of my photography journey. 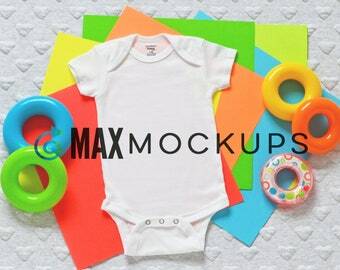 I also like to create story, which comes into play here when I add props that help tell the story of each mockup. 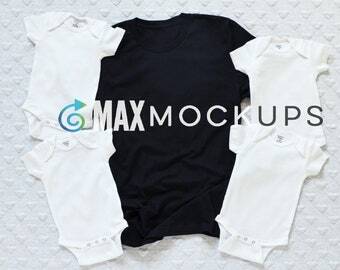 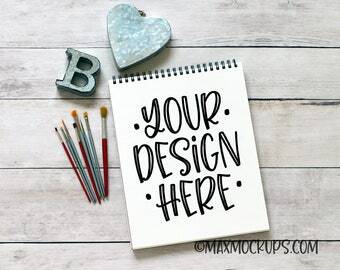 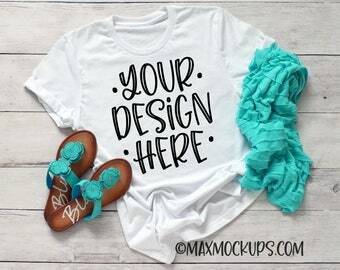 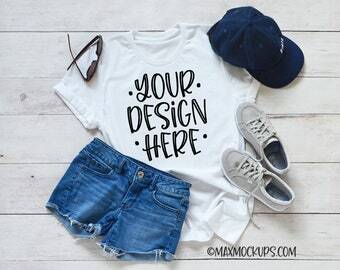 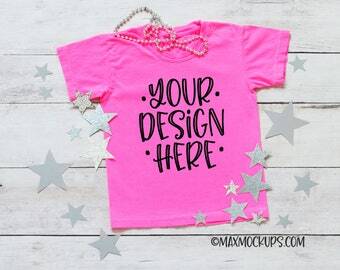 Just adding your designs to these mockups is the frosting on the cake. 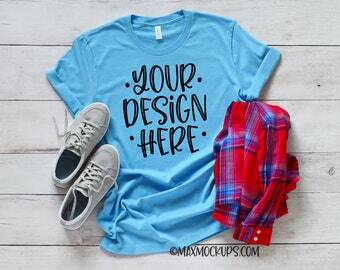 Besides photography and story-telling, I also love to design things. 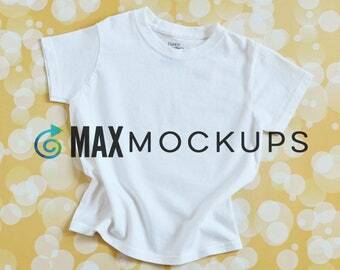 So before I jumped into mockups, I started my other Etsy shop, ThoughtfullySaid, where I design SVGs. 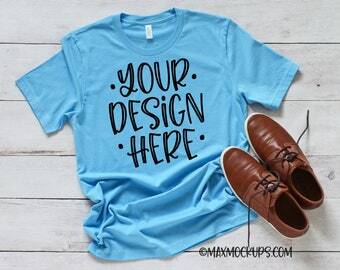 It's very gratifying to see people use these designs on their t-shirts, mugs, bags, hats, tea towels, etc.